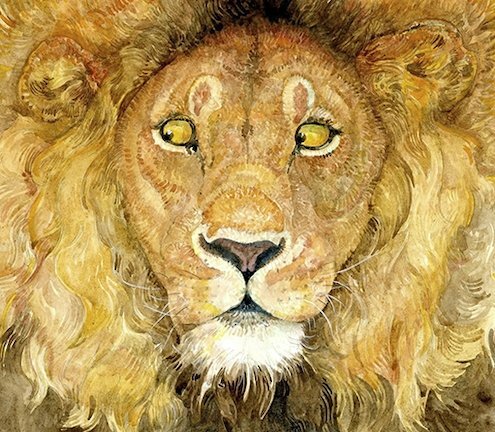 A beautiful wordless version of one of Aesop’s famous fables: so lovely that it won the Caldecott Medal. Out in the jungle, a mouse disturbs a lion. Uh-oh! But the lion lets the mouse go. Later on, the lion is caught in a poacher’s trap. Who will help him? Here comes the mouse – brave and small… With its lovely message about mercy, and that nobody is too small to help out, this is a truly timeless book that every little person will love.